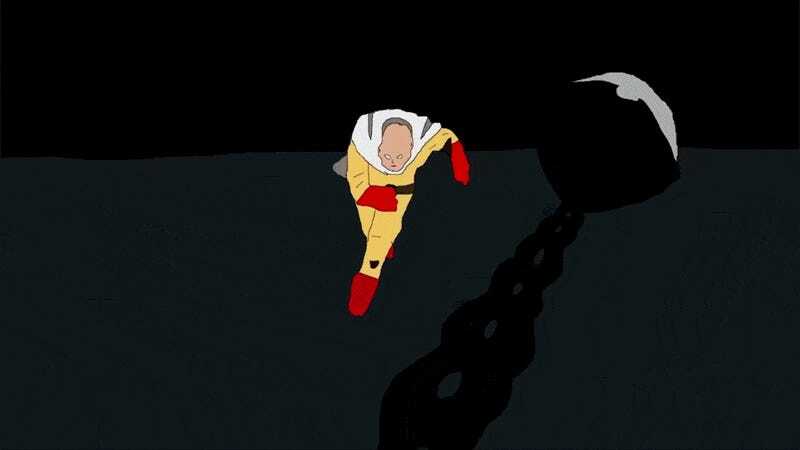 It must have been a hell of a job to remake One-Punch Man’s entire opening with the limited capabilities of Microsoft Paint. But here it is. It took YouTuber Jim Boom around 50 hours to do a frame-by-frame remake showing Saitama beating up everything and everyone.